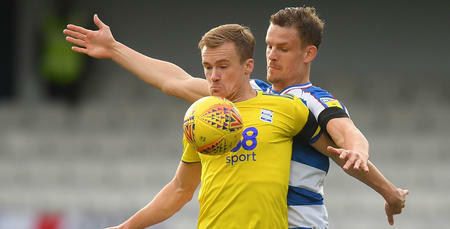 PERSONAL pride drove QPR on to nearly achieve an almost unlikely comeback against Birmingham City on Saturday goalscorer Matt Smith says. A dreadful first half saw Rangers trail 4-1 at half-time. 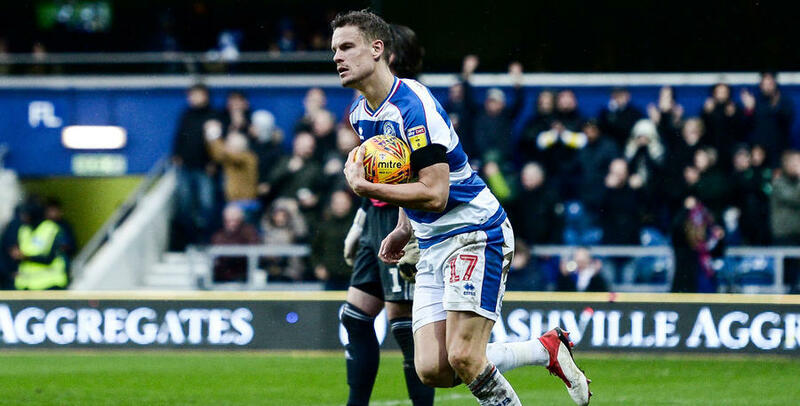 However, a terrific display in the second period saw QPR go within a stoppage-time missed penalty from grabbing a 4-4 draw. 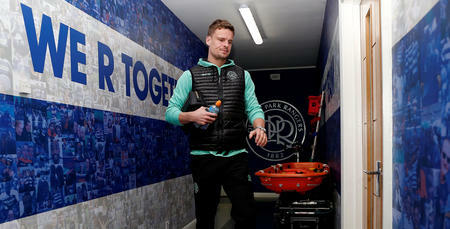 “It was all about personal pride,” Smith told www.qpr.co.uk after a dramatic afternoon in W12. “The goal before half-time came at a good time to give us a lifeline, it gave us something to go after. After failing to deal with City’s frontline during the opening 45-minutes, manager Steve McClaren switched to a 3-5-2 at the break. 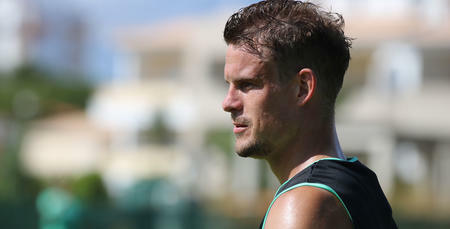 That allowed Smith the chance to lead the R’s attack as he scored within three minutes of the restart to reduce the deficit further following his earlier header just before the half-time whistle. Jordan Cousins then grabbed a third as wave of attack after attack saw Smith and company denied by visiting keeper Lee Camp. “A lot of the dressing room chat at half-time was about changing shape which was the key moment as that gave us a foothold,” said Smith. “I thought we dominated in the second half and because of that change of formation, it got people close to me which gave us an advantage. “It was a terrific second half after we gave ourselves a monstrous mountain to climb. We have to look ahead though as we have a really tough game at Bristol City and then we have a cup tie at home to Watford. 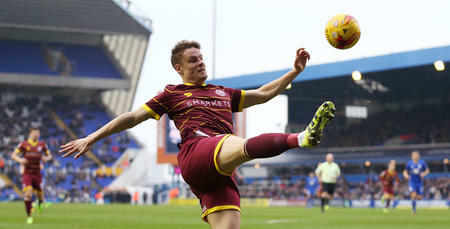 Smith’s double took his tally to three in his last two starts for QPR following his goal against Portsmouth in the FA Cup last week. It was a terrific second half after we gave ourselves a monstrous mountain to climb.